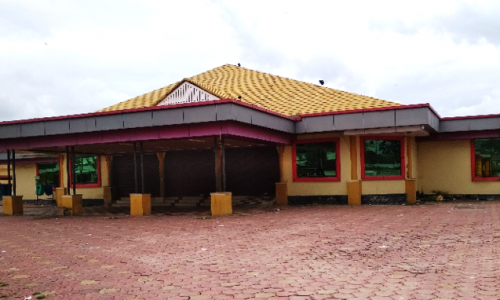 Two community halls were located at Mattanchery that is P A Sayed Muhammed Community Hall and Karippalam Community Hall. The Proposal is to develop that into a multi-purpose public platform which can be used for different activities across the time, rather than remaining closed whenever there is no function happening. 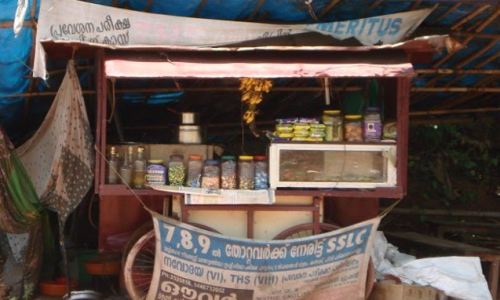 Petti Kada is a local name of the vending kiosk in Kerala. The conditions of the structures are very bad, and they don’t have any facilities. The proposal is to provide efficient infrastructure such as simple and affordable Modular Kiosk to Street Vendors and allowing them to conduct and grow their businesses in a safe, legal and innovative way.